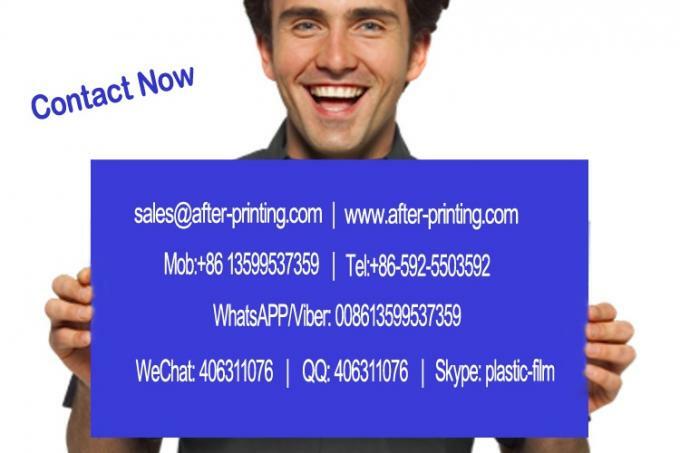 Glossy, Matt, Metalized, Holographic, Etc. 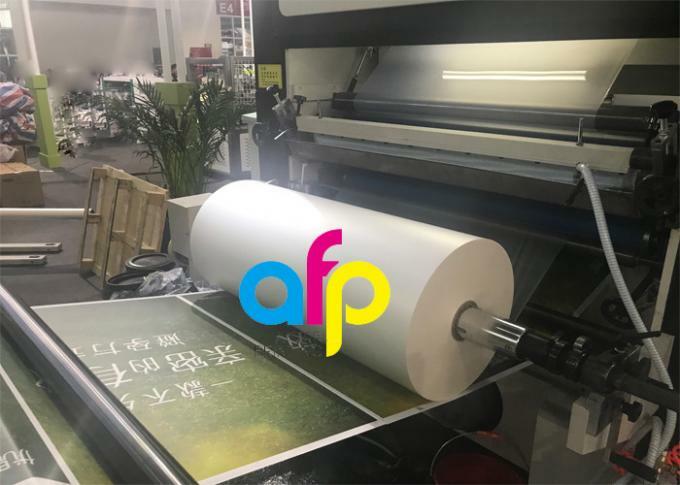 Thermal lamination film is used to laminate printings pursuing effect of more luster, elegant, visually comfortable sense, and comfortable touch sense. It prevents lamination from being pressed, bubbled and desquamated. 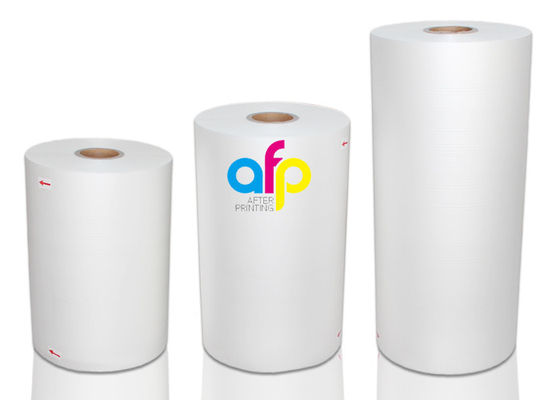 It also protects laminated printings from harmful substances and is moisture-proof, ensuring a long life storage. 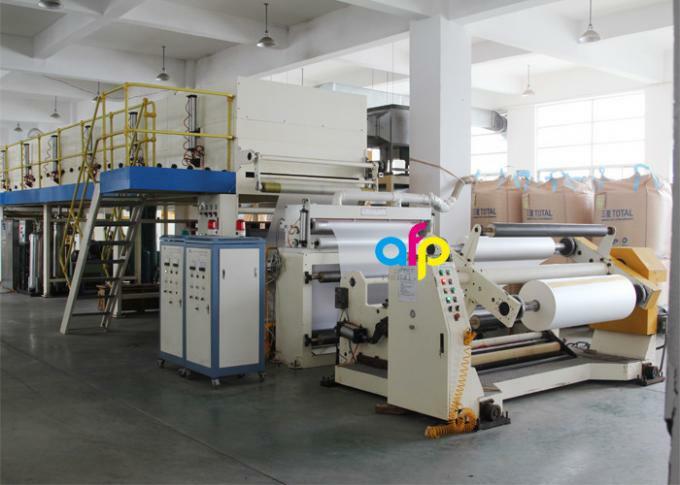 Thermal lamination film is produced by multiple extrusion coating lines. 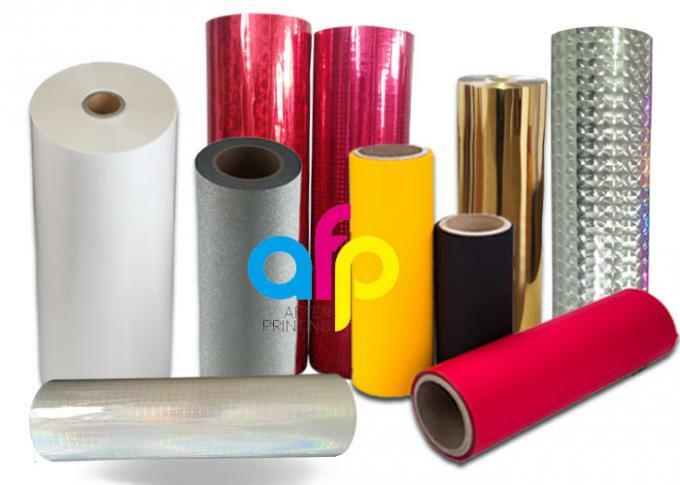 All the above types of thermal lamination film are at format of roll, or said laminate roll. 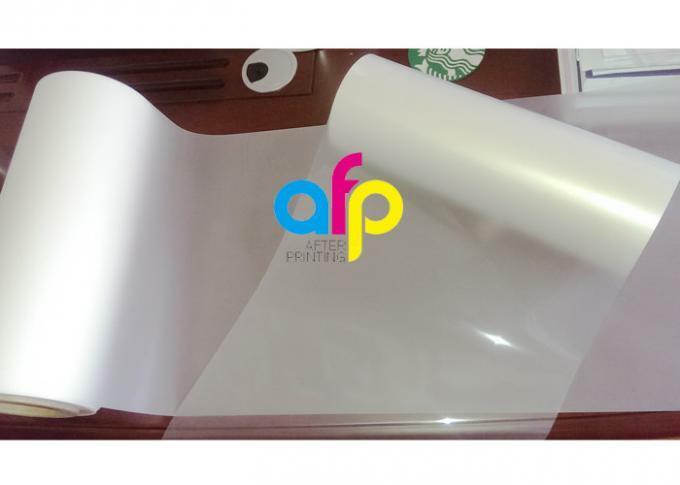 Thermal lamination film is workable for different ways of printing, especially offset printing. 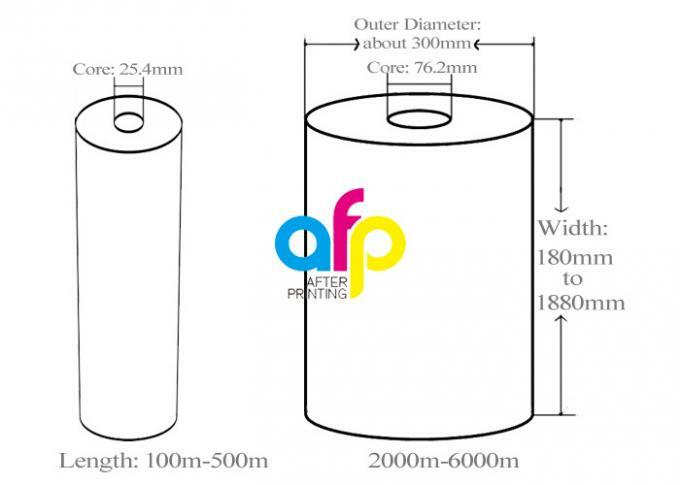 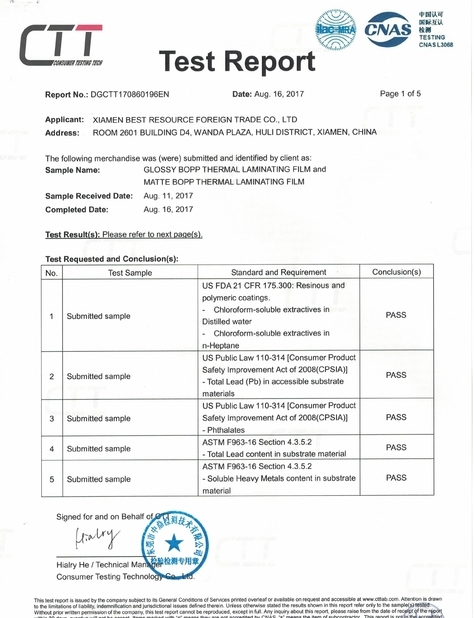 It meets most paper or paperboard criteria, like 80gsm, 125gsm or 250gsm. 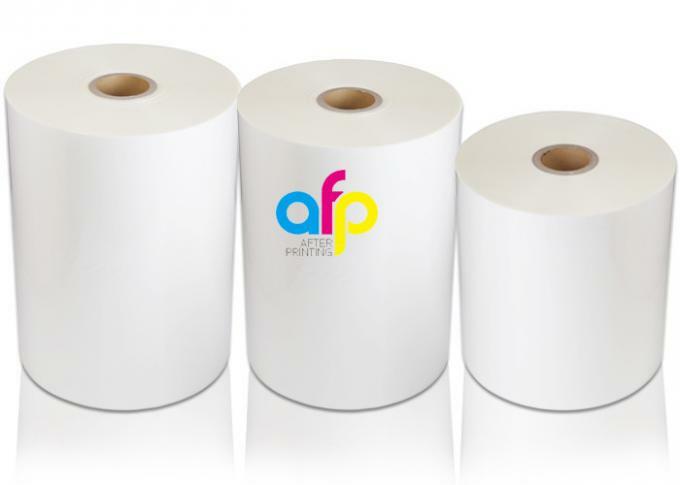 Matt thermal lamination film is performing well at UV Varnish and hot stamping. 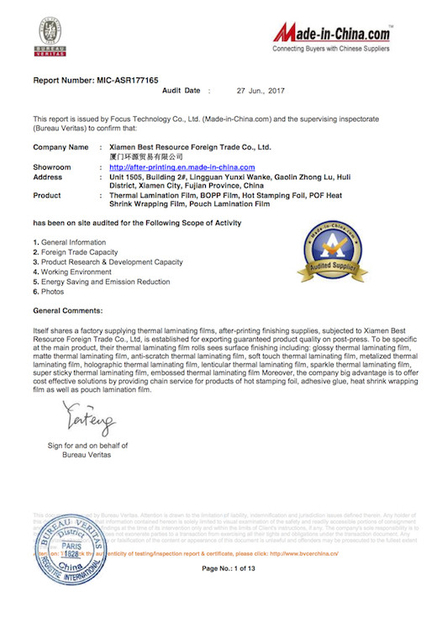 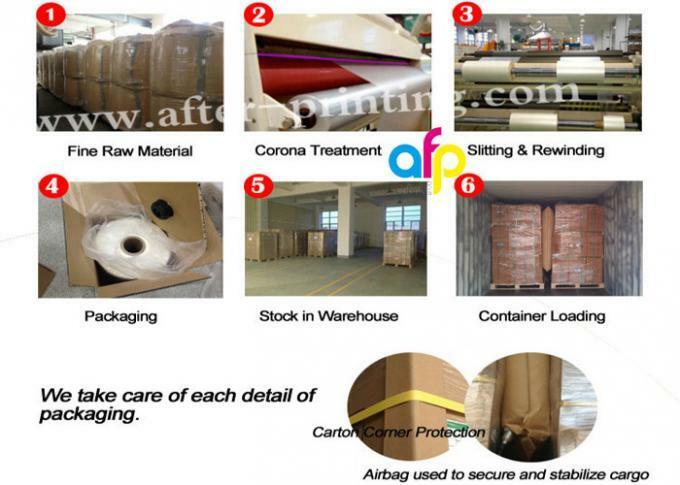 By sort of base materials, there are BOPP Thermal Lamination Film and PET Thermal Lamination Film.